Hiking is such a good way to explore a country, meet their people and experience nature. 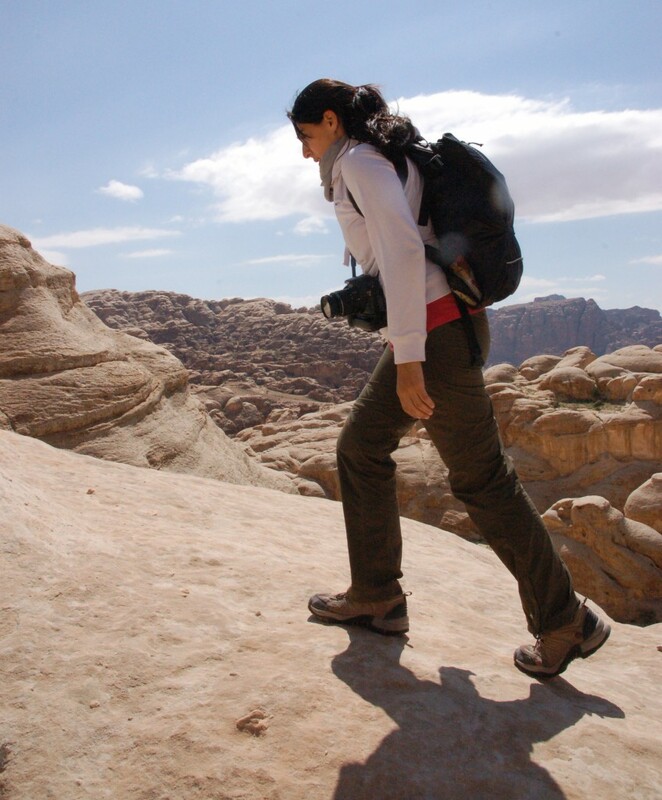 In Jordan there are many hiking trails for active hikers. From the lush and green northern pearls of Jordan to the dry and wide desert of Wadi Rum and the Red Sea in the South. For example the four day hike from Dana to Petra, or the seven day hike from Petra to Wadi Rum. Have your overnights in the houses of locals along the way! Here you can taste the local food and experience the way of life of a Jordanian family. B&B Petra Fig Tree Villa is one of these homes where you can put your head to rest after a strenuous and fulfilling day of hiking! It’s up to you! Book your homestay in the B&B and Happy hiking! More information about the hiking trails of the Jordan Trail you’ll find here. You can just do a few stages or hike the entire trail!